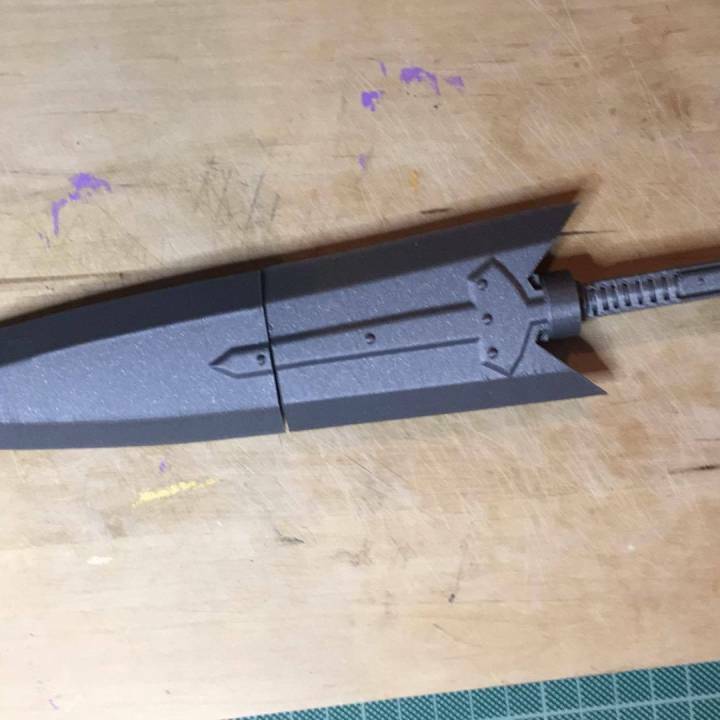 An Iron Sword from Monster Hunter. Sliced in two parts. Full model included for slicing in more parts for bigger scale.